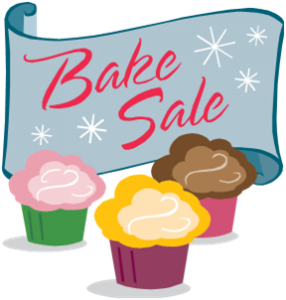 CPC will be baking up good times with our Annual Presbyterian Women Bake Sale!! This Saturday, November 23rd, we’ll be selling a variety of baked goods, all starting at 9 a.m.! We’ll also have an assortment of books and puzzles available for purchase! Proceeds from this bake sale will go toward PW mission projects throughout the year! We hope to see you there. ← Warm Up With Some Chili!